Where To Now For Medical Marijuana In Missouri? Amendment 2, the Medical Marijuana and Veteran Healthcare Services Initiative, was approved by Missouri voters last week. So, where to now? Amendment 2 received support from nearly two thirds of voters, with 65.54% casting a ballot in favour of it. 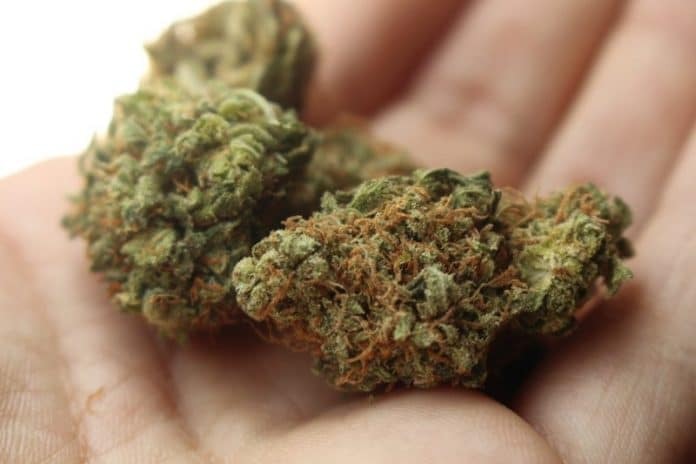 It legalises marijuana for medical purposes and while a tax of 4 percent will be levied on related sales, the tax revenue will be spent on healthcare services for veterans. While now legal per se, as in other states that have headed down the same path, there’s still a long way to go. The state Department of Health and Senior Services must begin providing application forms no later than June 4, 2019, then in July will need to start accepting them. It will have 30 days from the date of receipt of applications to determine qualification status. The same timeline will apply to those wanting to grow their own and also for caregivers. The Department will be required to provide applications for cultivation, testing, dispensaries and manufacturing in June also and decide on applications for dispensaries within 150 days of receiving them. New Approach Missouri believes the state will have 192 medical-marijuana dispensaries by 2020. At least 61 licenses to cultivate marijuana will be issued and 82 licenses for producers of marijuana-infused products it says. So, with all that in mind, it will still be quite some time before patients can buy cannabis medicines from within the state from licensed facilities, however for those who choose to home-grow, they should have access sooner. In most instances, a qualifying patient or registered caregiver will be permitted to cultivate up to a maximum of six flowering plants for the exclusive use of the patient. The cost of the card enabling them to do so will be $100 per year initially, with the fee then subsequently tied to the Consumer Price Index. While final rules are still some way off, a limit will be placed on the amount of dried, unprocessed marijuana (or its equivalent) other registered patients can buy, but this will be no less than four ounces in a thirty day period. As for possession, this will be no less than a sixty day supply. The full text of Amendment 2 can be found here.